‘Greener Gardens: Sustainable Garden Practice’ starts Monday Evening, March 31 at UCLA Extension. It is still possible to register for this class. This class will meet at The Learning Garden at Venice High School, not at UCLA. I teach this class with co-instructor David King. People who take this class will get the benefit of the breadth of experience that each of us brings to sustainability in the garden. 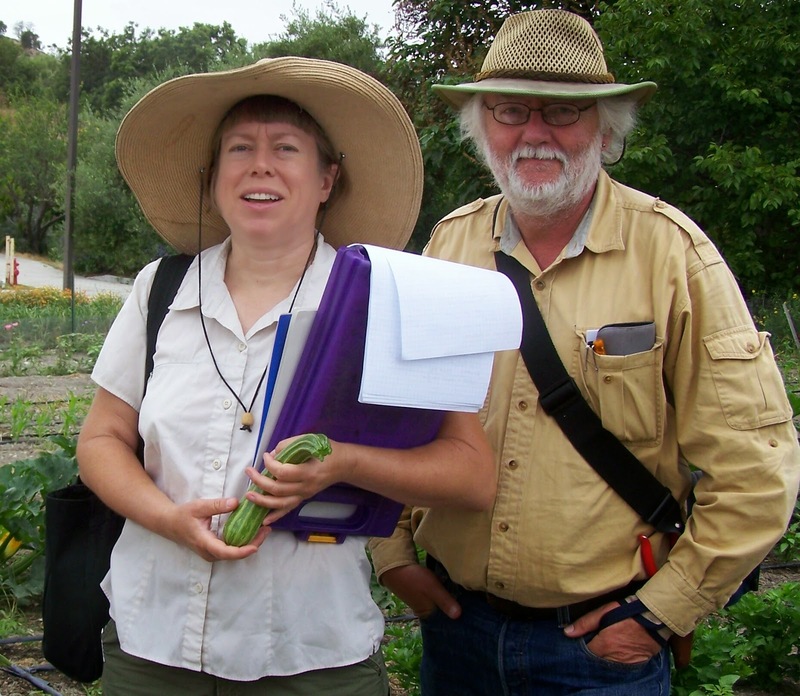 This class fulfills an elective for the certificate programs in both Horticulture and Global Sustainability. We’ll be covering sustainable design, soils, swales and earthworks, appropriate use of greywater and rainwater harvesting, along with the basics of native and drought-tolerant planting. All aspects of sustainable backyard food will be addressed. I’m pleased to teaching this class for the fifth year with David. He is the founder of the Seed Library of Los Angeles and the Gardenmaster of The Learning Garden. He teaches for both UCLA Extension and for the Master Gardeners, as well as frequently lecturing and writing about gardening. He blogs at LA Garden Blog.